The joint tour Puerto Vallarta and the Riviera Nayarit took through England in order to promote the new TUI flights to the region included one-on-one interviews with the media in Manchester and a press conference in London. The Riviera Nayarit and Puerto Vallarta conventions and visitors bureaus (CVB) took a joint tour through England during the second week of April to promote the new TUI flights that depart to the destinations from England. As part of the public relations strategies that surround the promotion of the “Vallarta-Nayarit” campaign the team engaged the Manchester and London media for some massive exposure. The work began on April 7th with a press conference in London, which was attended by 50 of the top London media, among them Condé Nast Traveler, Just About Travel and Travel and Leisure Magazine, to mention a few. The focus of this encounter was to follow up on the new weekly direct flights from London and Manchester to the Gustavo Díaz Ordaz Airport. Once the successful press conference came to a close, the team moved to Manchester, where on April 10th and 11th they secured one-on-one interviews with eight select media dedicated to fashion, health, beauty, business and travel. Among the participants was the Mancunian Manchester, which distributes 400 thousand printed copies per month and boasts 207 thousand unique visitors to their website. They also worked with iLoveManchester.com & Heart Essex Radio, which also has 400 thousand unique visitors per month. Even more interviews took place with specialized magazines with monthly or twice-monthly publications and an approximate circulation of 20 thousand copies; however, due to their specialized topics, the readership is more select and therefore all are potential visitors to the region. 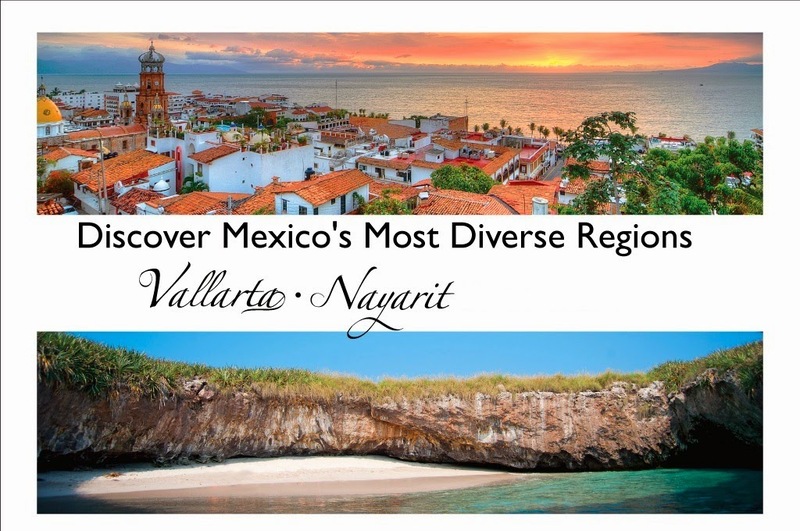 Even though the articles resulting from this tour are just starting to be published, the initial impact of impressions that each media will bring to the tourism corridor is estimated to be some 2 million users that will get to see for themselves what’s new in Puerto Vallarta and the Riviera Nayarit with the restart of the TUI flights.